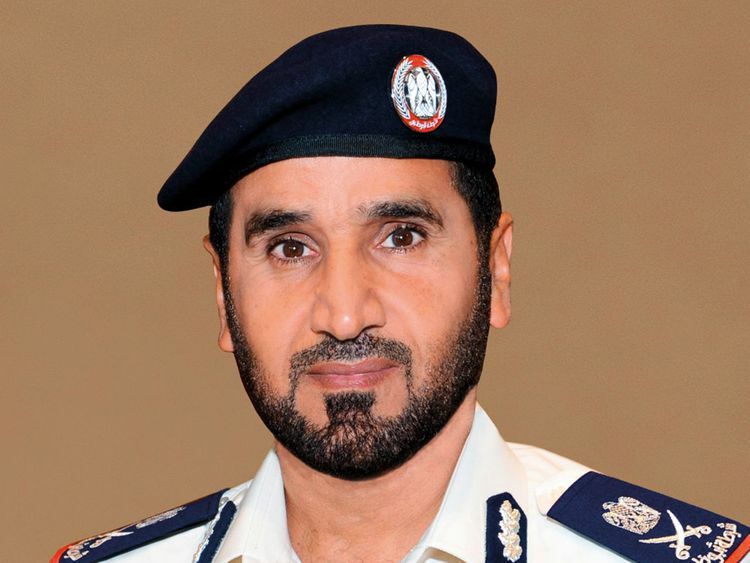 Abu Dhabi: Major General Fares Khalaf Al Mazroui, has been appointed the new Commander-in-Chief of Abu Dhabi Police. Maj Gen expressed his pride in the leadership’s confidence in appointing him as the Commander-in-Chief of Abu Dhabi Police. President His Highness Shaikh Khalifa Bin Zayed Al Nahyan has issued a decree recently to reconstitute the Abu Dhabi Executive Council, in which Maj Gen Al Mazroui was also appointed the new chief, replacing Maj Gen Mohammad Khalfan Al Rumaithi. “Serving the homeland is our concern and our constant goal,” he said in a police statement issued on Sunday.